The branding and site design for Sass, the most mature, stable, and powerful professional grade CSS extension language in the world. Sass Logo — After a bit of practicing and cleaning up this is what I ended up with. S… is for standardizing? — Cleaned up the curves. One of the branding elements for the project. 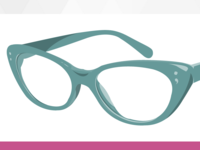 Sass Icon — Readjusting the "S" a bit so. 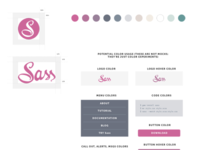 Sass Logo — Readjusting the "S". Softer, swooshy, S — Just tinkering a bit with a simple mark. Origami S — Just playing around with a logo concept.